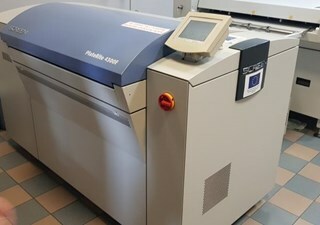 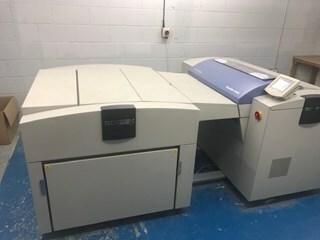 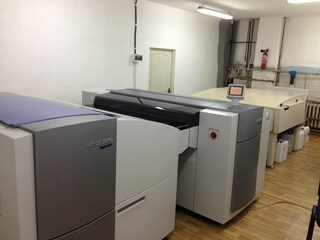 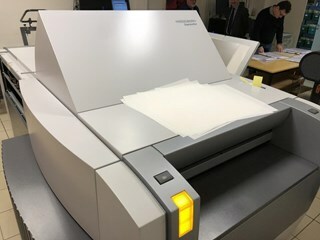 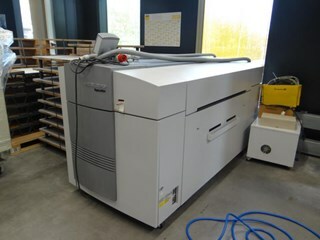 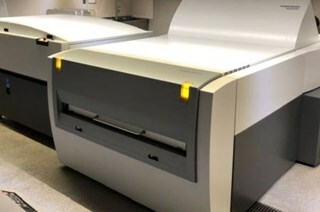 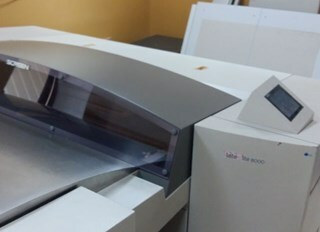 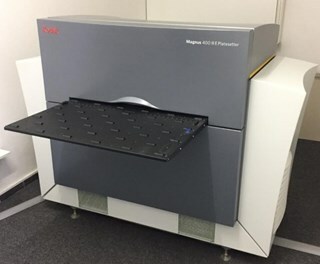 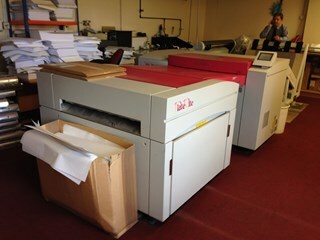 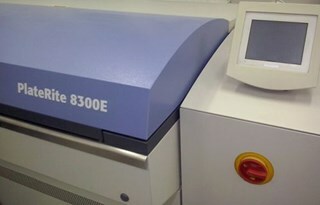 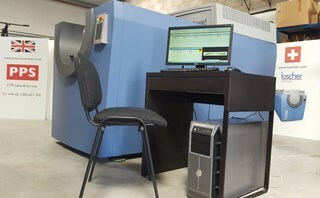 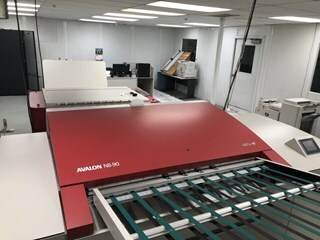 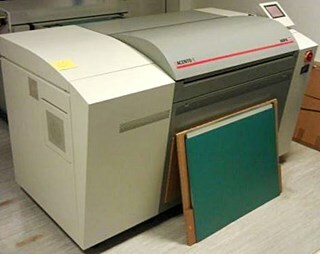 Computer to plate technology has transformed prepress, and there is a good range of used CTP systems for sale on PressCity. 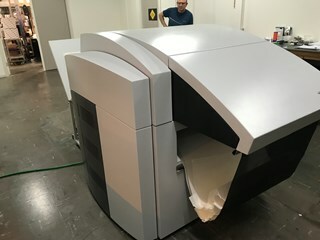 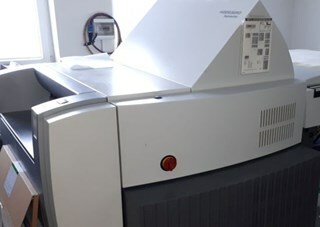 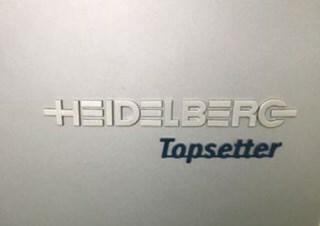 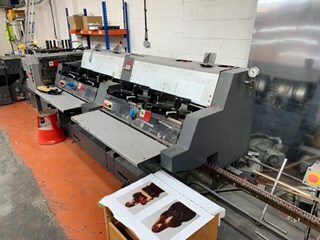 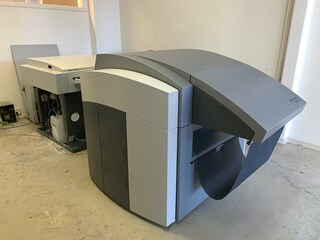 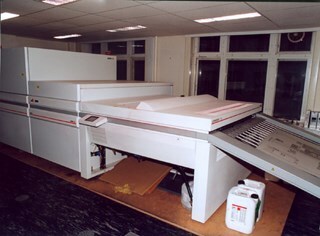 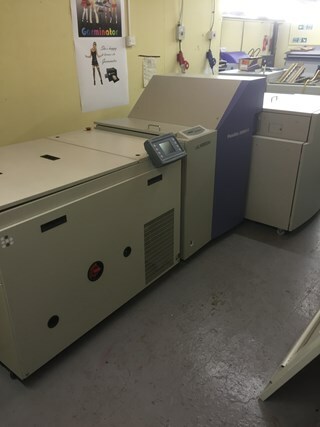 Used Heidelberg Topsetter, Suprasetter and Prosetter CTP systems are the most popular, with used Screen PR CTPs second and used Fujifilm and Kodak a distant third in used prepress CTP systems. 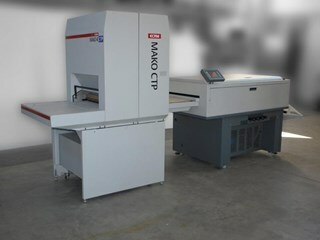 CTP system. 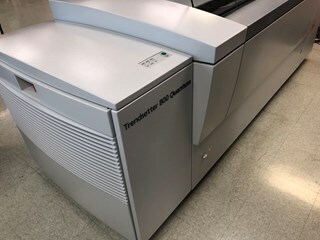 Creo model Trendsetter 800. 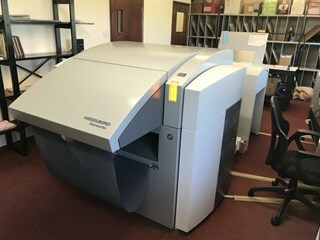 NO SERIAL NUMBER OR AGE. 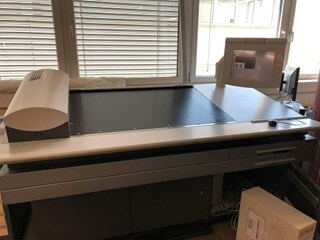 Will handle 40” plate, manual loading of plate.